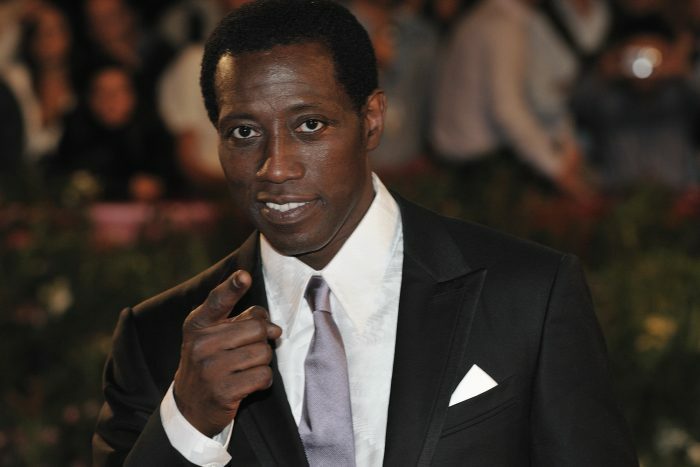 Wesley Snipes, an actor, producer and talented martial artist, was born in Orlando, Florida and is best known for his roles in "White Men Can't Jump" and the Blade film trilogy. 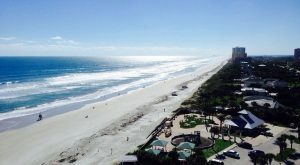 Dallas Friday, born in Orlando, Florida, is an award-winning wakeboarder. Dallas began wakeboarding at the age of 13 and has gone on to win numerous World Titles. 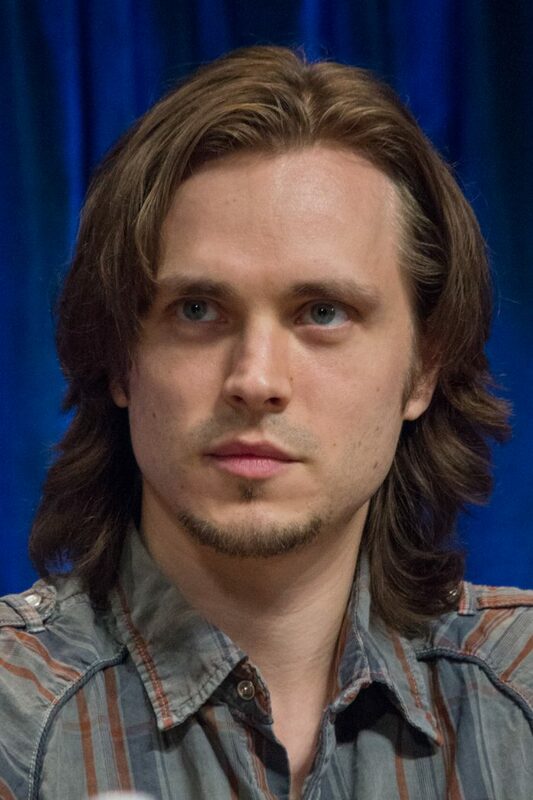 Jonathan Jackson was born in Orlando, Florida and is a talented actor and musician. He's best known for his role of Lucky on the soap opera "General Hospital," which earned him five Emmy awards. Jonathan currently stars as Avery Barkley on the hit drama "Nashville." 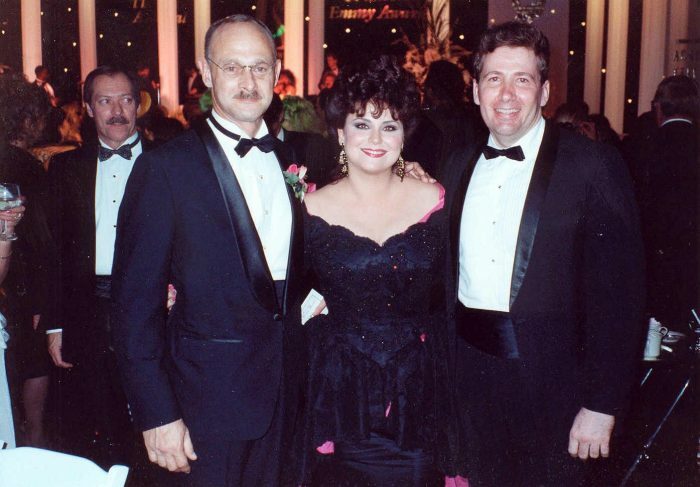 Born in Orlando, Florida, Delta Burke is a television, film and stage actress. She's best known for playing Suzanne Sugarbaker on the hit sitcom "Designing Women." In 1974, during her senior year of high school, Delta was the youngest contestant to ever win the Miss Florida title. 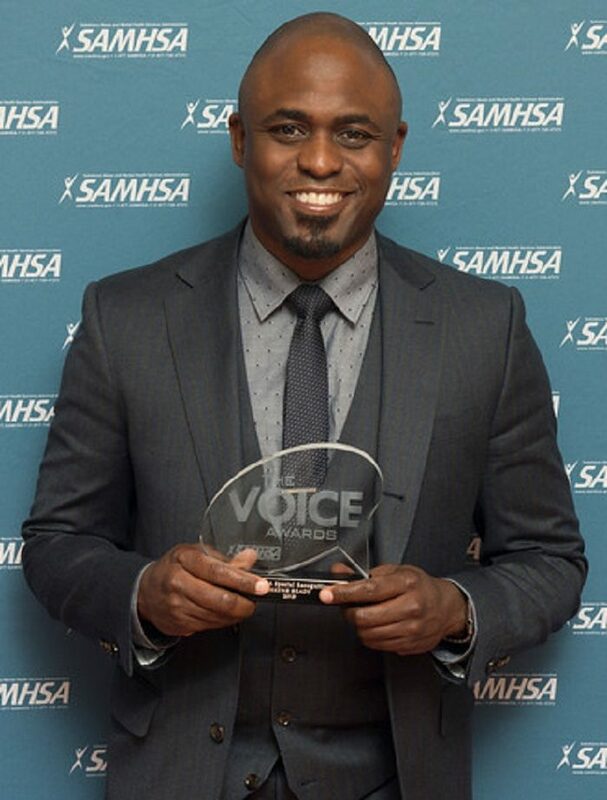 Wayne Brady was raised in Orlando, Florida. He's an actor and television personality who's best known for his work on "Whose Line Is It Anyway?" Since 2009, Wayne has been hosting the morning game show "Let's Make a Deal." Orlando-born Charlotte McKinney is a model who's best known for the Carl's Jr. All Natural Burger commercial she was featured in, which aired during Super Bowl XLIX. Charlotte also competed on the 20th season of "Dancing with the Stars." Eric Jungmann was born in Orlando, Florida and is a film and television actor. 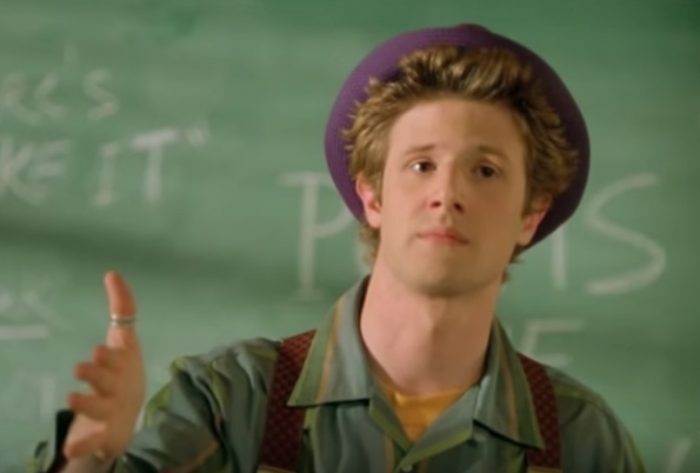 His best-known roles include Jain McManus in "Night Stalker," and Ivan in "Even Stevens" - a Disney Channel original sitcom. 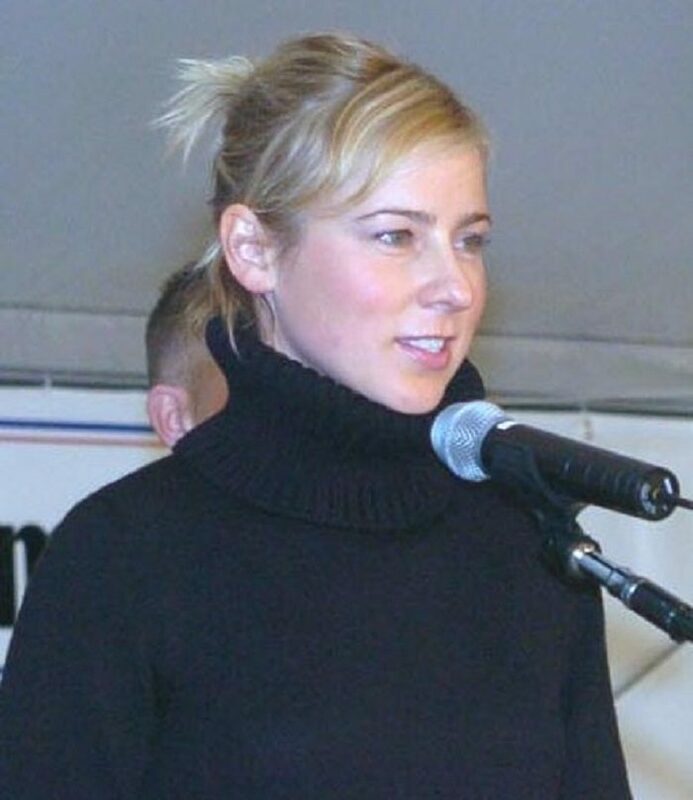 Orlando-born Traylor Howard is an actress who's best known for her roles on the television series "Two Guys and a Girl," where she plays Sharon Carter, and on the USA Network series "Monk," where she plays Natalie Teeger - her biggest role to date. Born in Orlando, Florida, Kirsten Storms is an actress who's best known for her roles as Zenon Kar in the Zenon trilogy, and Maxie Jones on the soap opera "General Hospital." 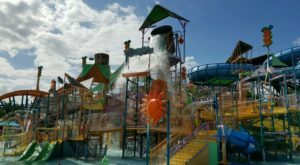 Can you think of any other famous people from Orlando?